Rachel Wammack is ready to say “I do.” She just got engaged to longtime boyfriend Noah Purcell on Monday and shared a photo with the ring with her fans on social media. “I’m going to be Mrs. Noah Purcell,” Wammack captioned a pic of the two them smiling as she holds up her left hand. No other details about the proposal were provided. We’ve seen pictures of the couple as far back as May 2017 on Purcell’s Instagram page. He too is a musician and other pics tell us he’s from Idaho and was once in a Christian music band called Refuge out of Trevecca Nazarene University. 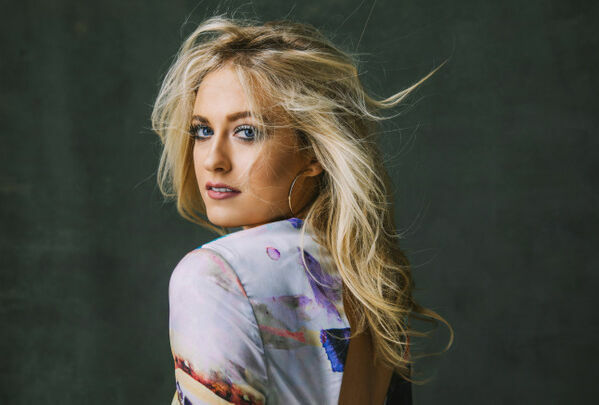 Rachel had released her debut single “Damage” in 2018 and is getting ready to perform over the summer at locations across the country. This entry was posted in Affordable Wedding Venues | Wedding-Oregon.com, New Wedding Ideas | Wedding-Oregon.com, Wedding Announcements | Wedding-Oregon.com. Bookmark the permalink.